Yarn Archives - W.F. Lake Corp.
Our PTFE coated and natural fiberglass and Nomex* yarns are meant for high performance applications in demanding environments. 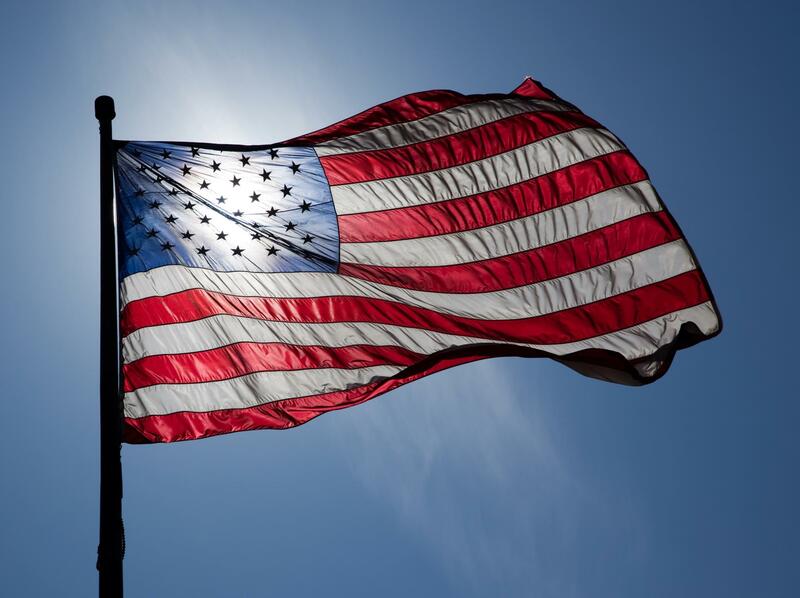 In addition to manufacturing a wide variety of colors and sizes, we offer the package styles you need! 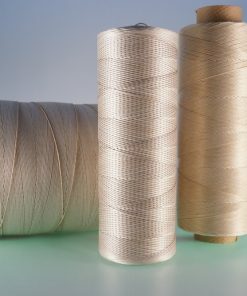 Our PTFE coated fiberglass yarns are superior to untreated yarns, offering greater abrasion resistance, greater knot strength, longer flex life, reduced loose glass fibers and improved chemical resistance. 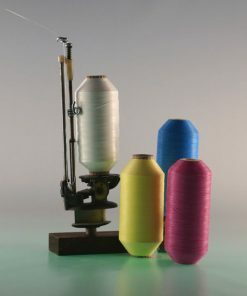 Other coatings and treatments are available for most of our yarn product offering. 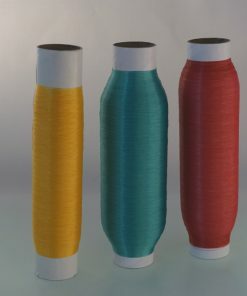 Applications for our high performance yarn products include: braiding solid color insulation, tracers on high temperature wire, braiding into lacing tapes & tie cords, wrapping coils, reinforcing high temperature hose, strength members or fillers for round cables, etc.